The Blue Nile are not prone to rushing. Even their solo albums take almost a decade to complete. 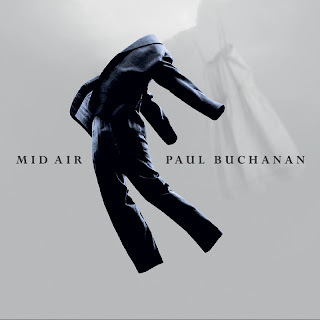 In over 30 years the Glaswegians have released just four full-length records so "prolific" is not a commonly used word in their vocabulary but lead songwriter Paul Buchanan - who surprisingly appeared in Stradbally for the 2006 edition of Electric Picnic - is on the brink of releasing Mid Air whose 14 tracks will see the light of day in May.